ELECTRIC THURSDAY! The Indie Rock Weekly Survival Kit! The View new single! Sun is out, week-end is close, time to lock the plans and enjoy some time outside with some good-vibes music! Today on Electric Thursday we share a new song from The View! 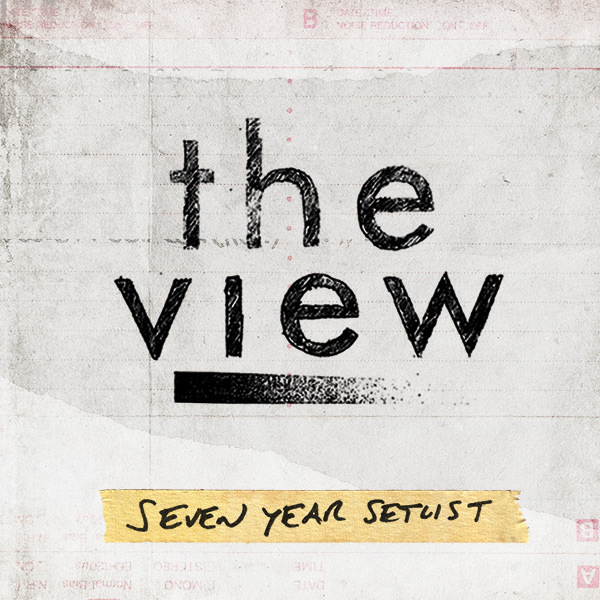 The Scottish band will release on June 17th a “Best of” album called “Seven Years Tracklist” and among the selection of their best tunes that will add a couple of previously unreleased songs. The one we chose is called: “Kill Kyle“. Go to the band website to enter the competitions!